Join Hare and Hatter on their enchanted Wonderland Walk with the whole family in a hugely enjoyable day out to help raise vital funds for St Luke’s Hospice. During a special afternoon of adventure, children of all ages will be able to immerse themselves in the dreamworld of Lewis Carroll’s classic fantasy novel Alice’s Adventures in Wonderland. Join the March Hare and the Mad Hatter at 2pm on Sunday 2 July in Ecclesall Woods for the 5k sponsored walk. Beginning on Limb Lane in Dore, adventurers will journey through the enchanting Ecclesall Woods and experience a number of special interactive areas that tell the story of Alice from Lewis Carroll’s whacky Wonderland. Celebrations will follow the walk with games, food, drink and music. “Every kilometre you walk together will help us continue to be there for people across Sheffield, when they need us most.” – Greg Van Heeswijk, events co-ordinator at St Luke’s Sheffield. The registration fee is £16 per adult and £11 per child with anyone under the age of four going free. 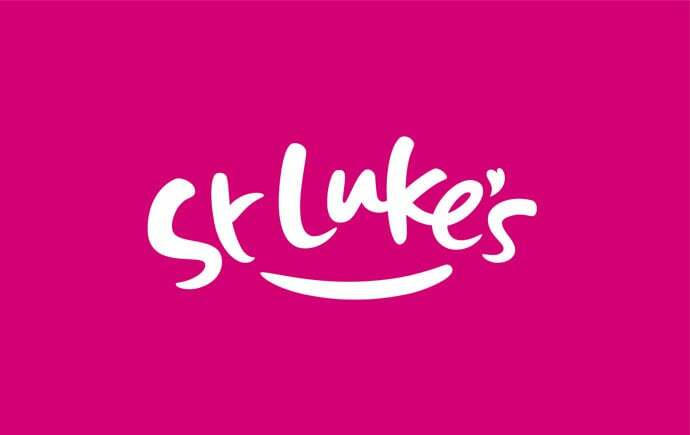 See the St Luke’s website at www.stlukeshospice.org.uk for some special early bird booking discounts. Raising a Pint - to Science!